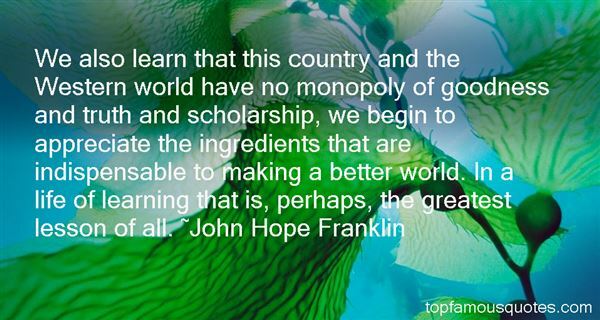 Reading and share top 3 John Hope Franklin famous quotes and sayings. 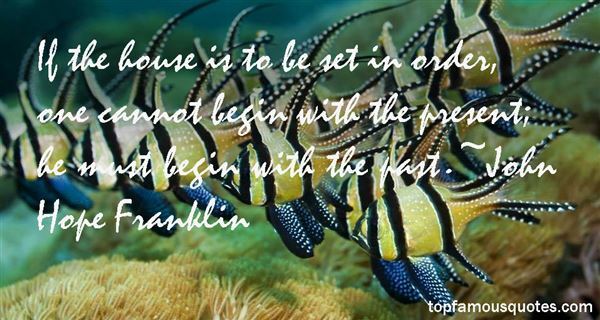 Browse top 3 most favorite famous quotes and sayings by John Hope Franklin. 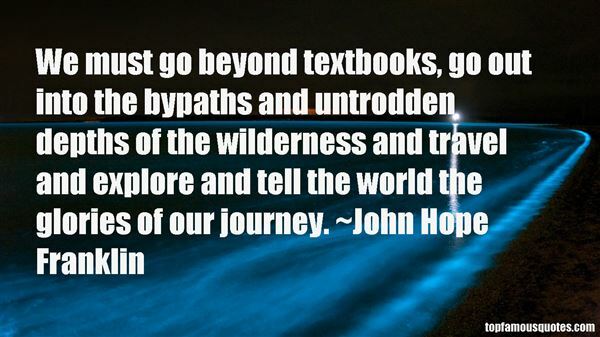 What about the future? ""We'll talk about the future when it gets here."